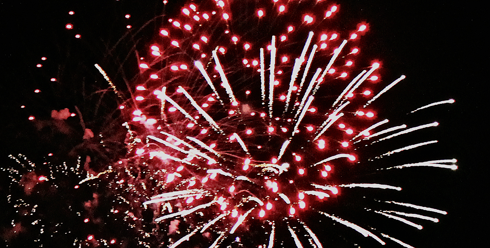 Fireworks are pretty awesome, and Canada Day is the perfect time to see them. 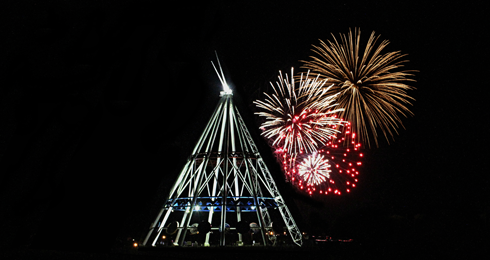 Last year I photographed the fireworks over the Saamis Teepee in my hometown of Medicine Hat, Alberta. The post was a hit and attracted thousands of viewers. 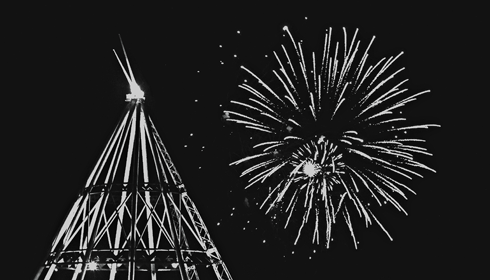 This year I wanted to switch it up slightly, and focused on capturing some video of the experience. 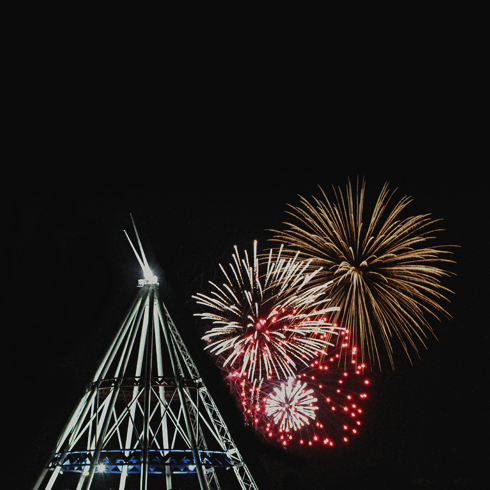 Here is a short video of the Canada Day fireworks over Medicine Hat, Alberta's most recognizable landmark.